Quite in contrary to the recent actions or rather inactions of the Google Play Store and some of Apple’s iTunes store, Huawei is all set to release BTC.com’s bitcoin wallet in its AppGallery. The application would be accessible in China. The modes of application’s usage is quite simple and straightforward. 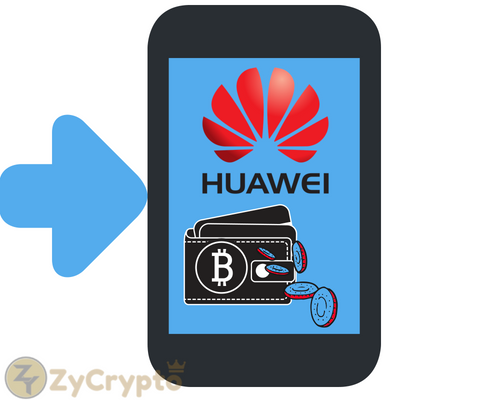 Commencing on Friday, the bitcoin wallets would be available to be downloaded for the Huawei Mobile phone users. The BTC.com’s vice-president of business operations, Alejandro de la Torre, has recently revealed that they would release the BTC.com’s bitcoin wallet in Huawei’s AppGallery. This was reviled as a e-mail statement by the company. Interestingly, the application BTC.com wallet would be the first cryptocurrency app offered by Shenzhen-based Huawei. According to de la Torre, all new Huawei and Honor Phone would come with the app pre-installed. He further adds that app would roll out to the older devices in the immediate future. Huawei being the biggest and the largest mobile phone sellers in the Chinese market, such a move is predicted to have drastic impact in the Chinese market. Adding to this, the China has remained as a hotbed for cryptocurrencies. With the recent announcement, the partnership between Huawei and BTC.com would crack into the mobile payment market, previously dominated by Alipay and Tencent (WeChat) who single handedly constitute more than 90% of all mobile payments. 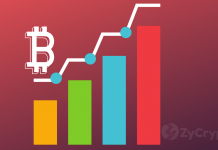 In spite of China’s shut down of the cryptocurrency trading platforms and initial coin offerings, people’s ability to own virtual currencies is still viable in China. 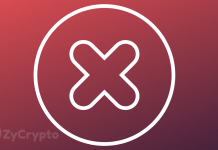 The government has further blocked the Android’s Google Play Store and some sections of Apple’s iTunes, limiting accessibility to apps such as BTC.com. “BTC’s Bitcoin wallet application was reviewed by AppGallery, and was approved for official release in multiple countries and regions, not including Mainland China”. 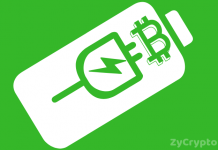 Owned and controlled by the mining hardware manufacturer Bitmain Technologies, the BTC.com is also estimated to control the world’s largest bitcoin mining pool. According to reports, Huawei is further negotiating on developing a mobile phone targeting blockchain-based applications.Huawei has recently passed Apple to become the world’s second largest phone manufacturer. Huawei also occupies the third position in the list of world’s biggest handset makers list.